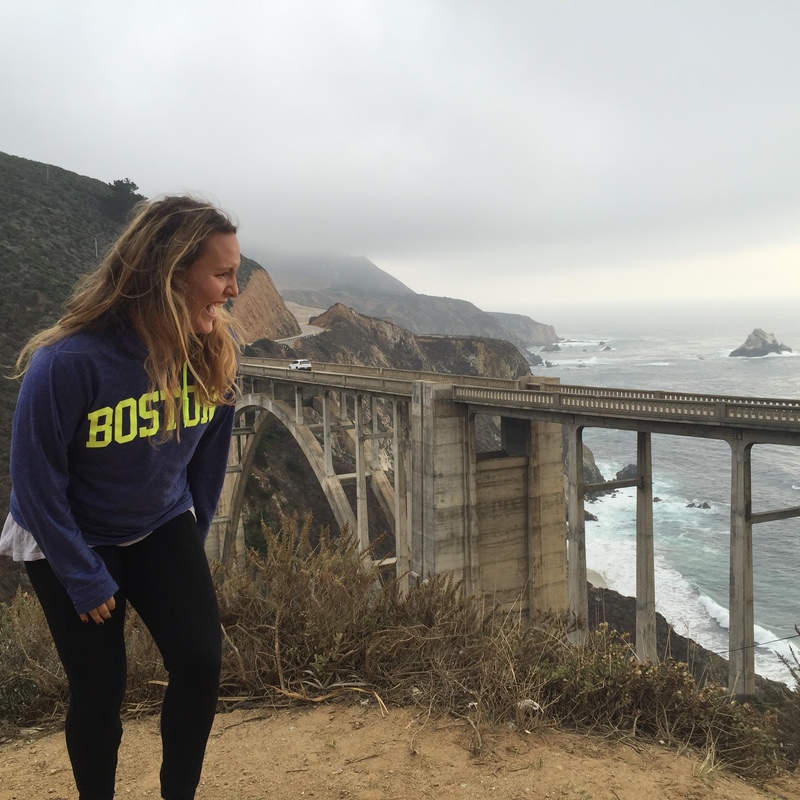 Alexa grew up on the North Shore of Massachusetts and spent her summers on Nantucket. She attended Saint Michael’s College in Colchester, Vermont, and studied Political Science and International Relations, Spanish, and Media Studies, and was a four year honors student-athlete competing with the NCAA Division II Saint Michael’s women’s lacrosse team. 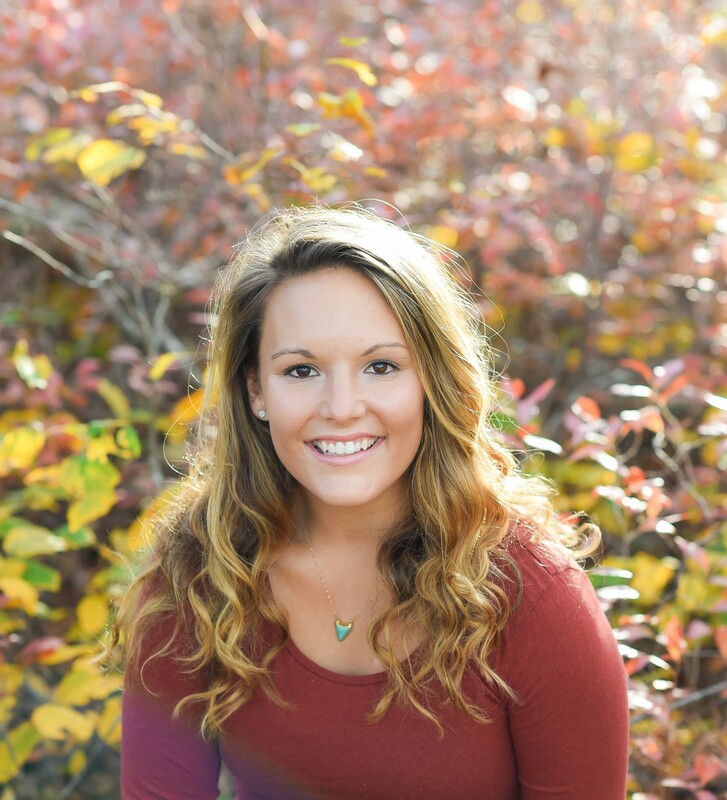 After graduation, Alexa spent the summer on Nantucket nannying and working in the hospitality industry. She moved back to Boston for one winter where she worked as a Placement Manager at an au pair agency. 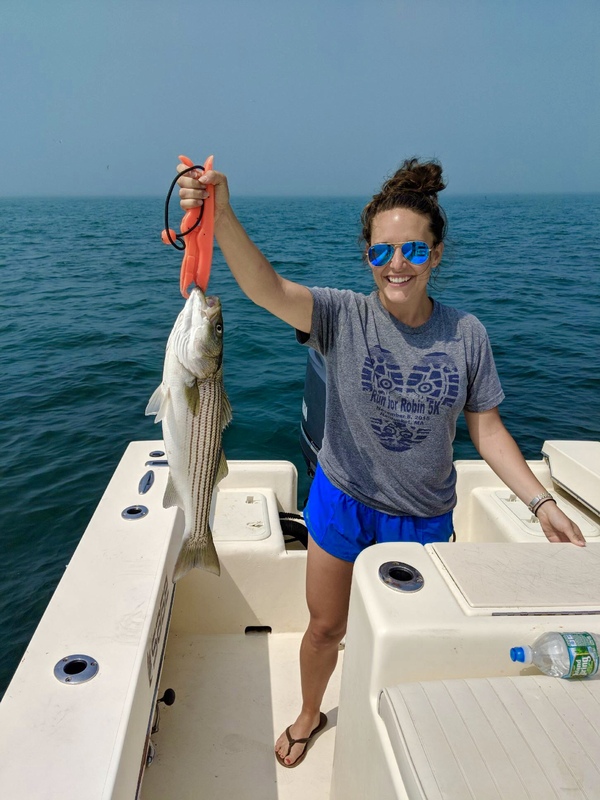 She quickly realized how much she missed the island and came back to Nantucket the next summer to intern at Great Point Properties. Under the guidance of broker Laura Fletcher, Alexa learned the ins and outs of Nantucket’s Real Estate. 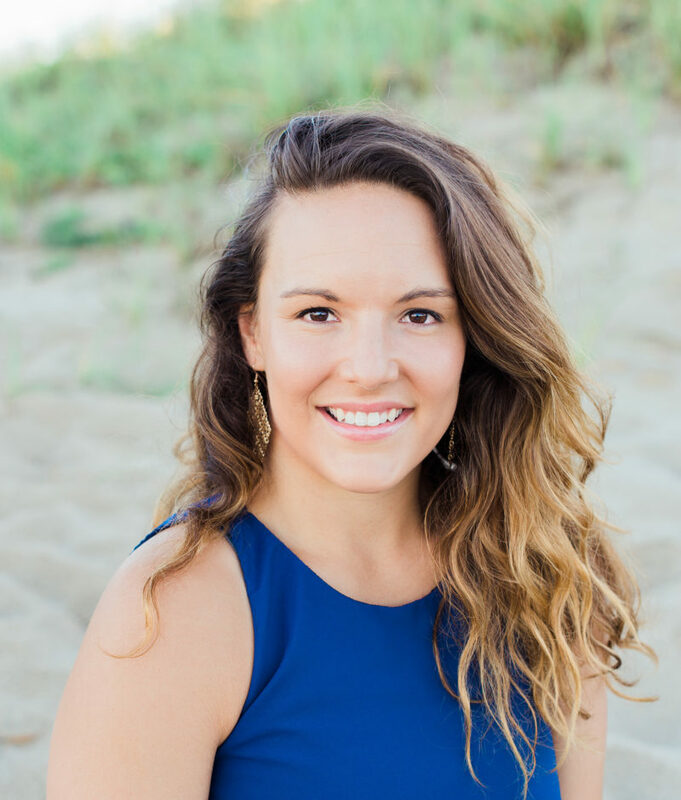 She joined our team as a full time agent in November 2015 and permanently made Nantucket her home. She has since immersed herself in the island’s community. 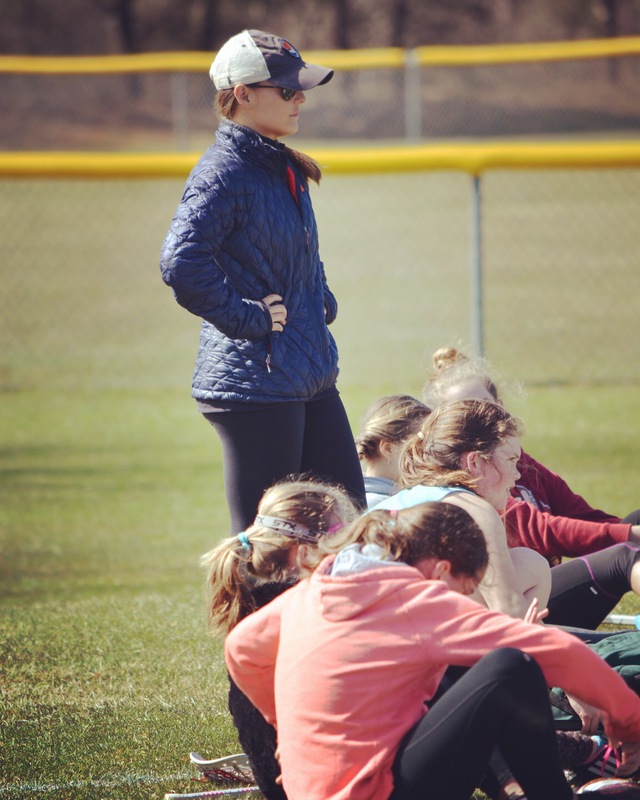 In 2015 she joined the Nantucket Student Lacrosse Board where she has successfully lead the charge to grow the women’s lacrosse program on Island. She also coaches the youth program head coaching the U-13 girls team and assistant coaching the girls U-15 team. Alexa is also highly involved with the Boys and Girls Club of Nantucket and will co-chair their annual fundraiser, The Tim Russert Summer Groove in August 2019. 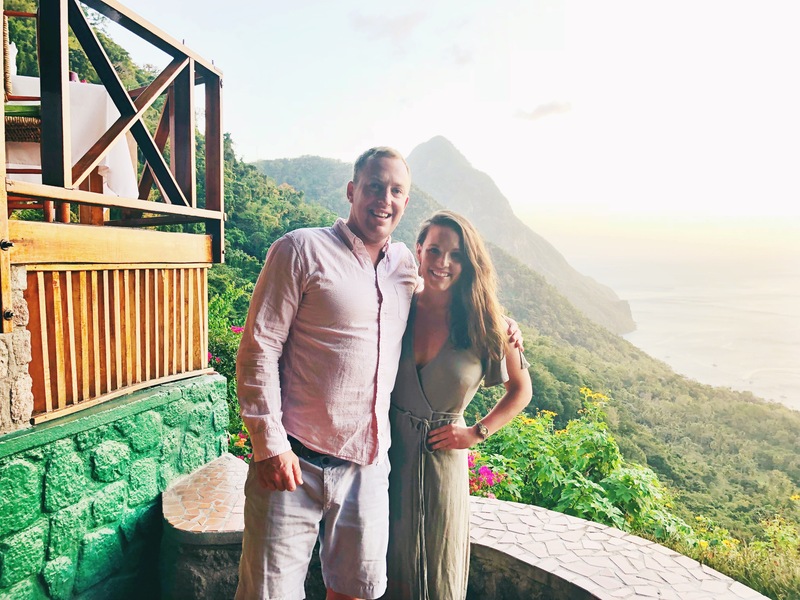 Alexa is knowledgable and experienced when it comes to activities and hot spots on the island no matter what your interests are. 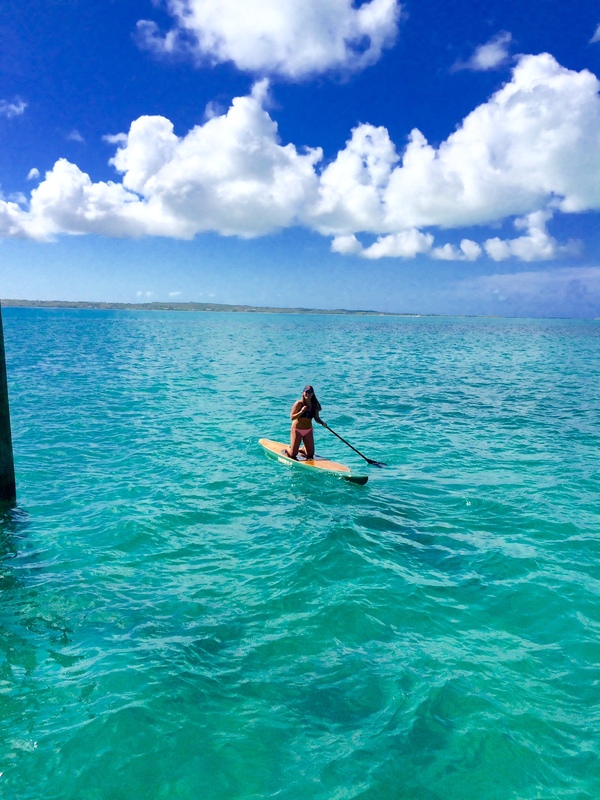 Alexa brings a unique perspective on island living and vacationing to clients and specializes in market research and rental investments. She works alongside principal broker, Edward Sanford to produce and write our market reports. 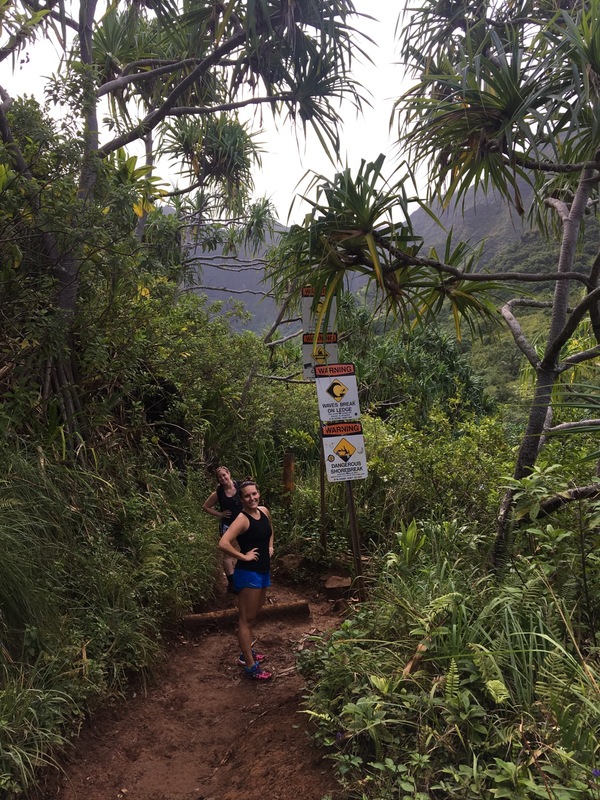 Alexa loves being active and when she is not at her desk, she is an avid runner and yoga enthusiast. She loves skiing, traveling and spending time with her family in the Boston, Providence and Telluride areas.